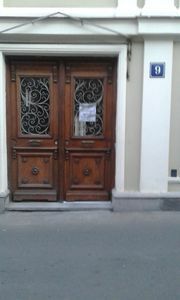 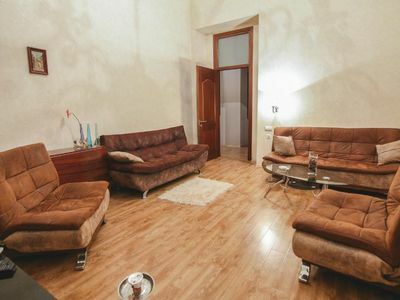 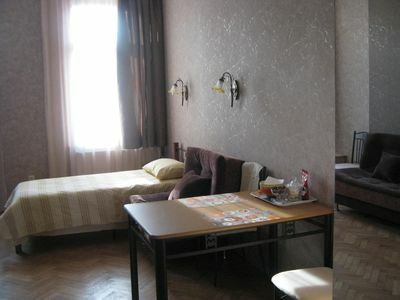 Fully furnished and equipped an apartment with a separate bedroom, spacious sitting room and a kitchen. 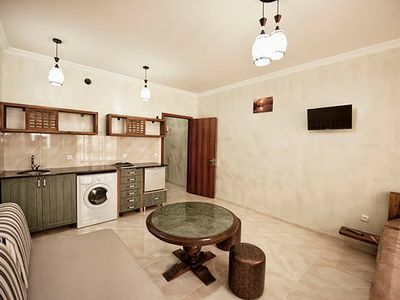 The apartment has air-conditioning, free wifi and the kitchen with all the necessary utensils. 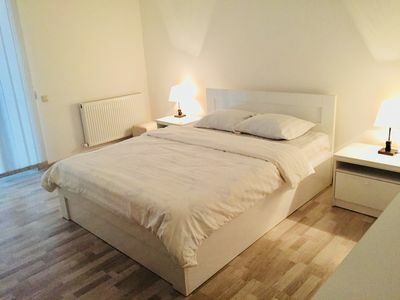 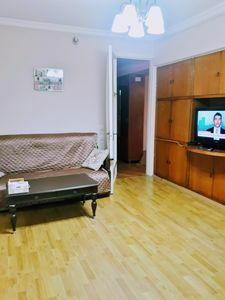 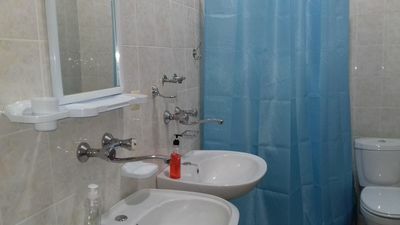 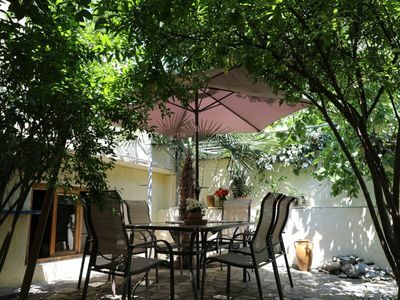 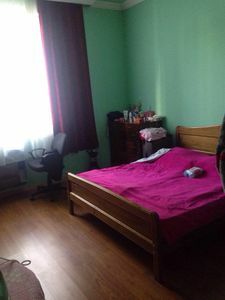 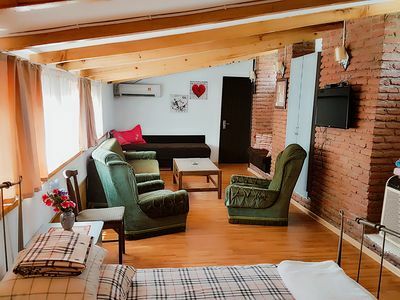 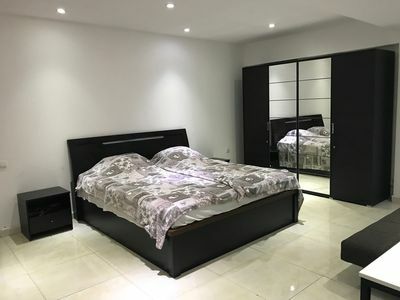 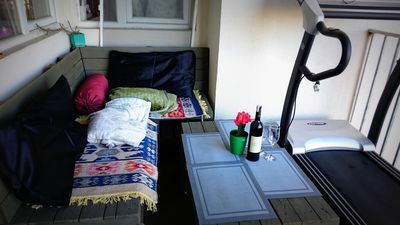 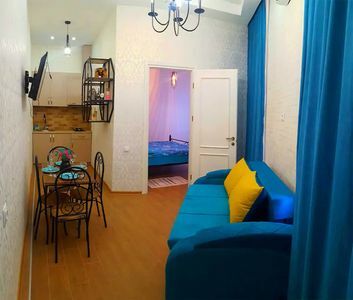 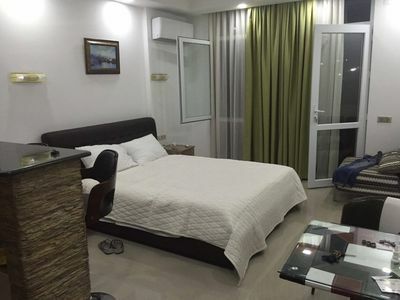 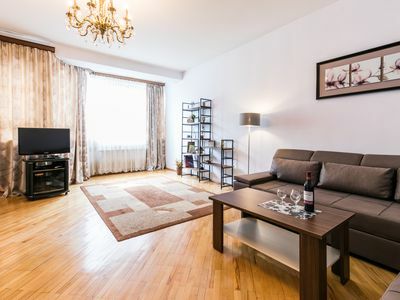 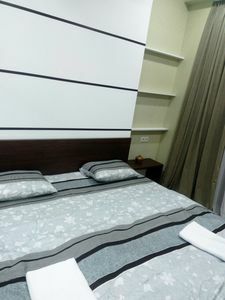 The apartment is comfortably located in the heart of the city just at the entrance of the Central Park, which makes it quiet and comfortable to relax. 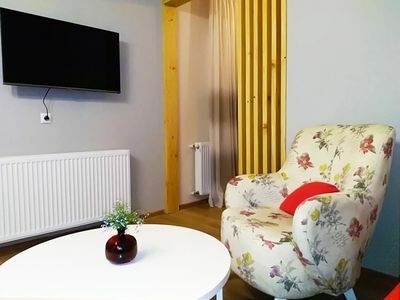 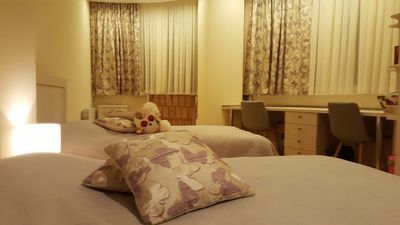 The apartment is ideal for a family stay, though friends may share it too.